They say that laughter is the best medicine and sadly, we've lost some of the greatest comedians who were always guaranteed to make us truly laugh at loud. From Bernie Mac to Charlie Murphy, here are six Black comedians we've lost and the jokes that we'll remember forever. The late comedian would have turned 60 on Oct. 5. Bernie Mac "Milk and Cookies"
On April 12, 2017, the world lost a funny one. 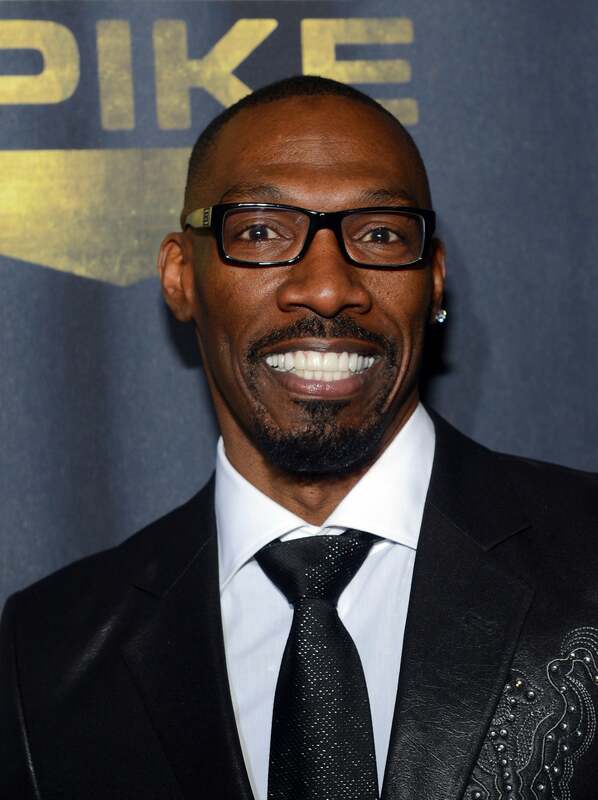 Charlie Murphy, most known for his recurring role in Chappelle's Show, passed away at age 57 from a battle with leukemia. 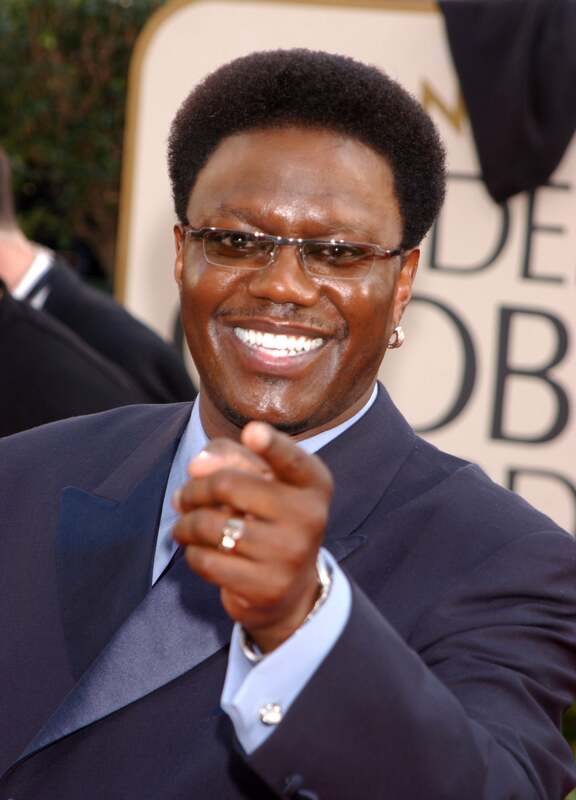 The actor's long resume included co-writing "Norbit" and "Vampire in Brooklyn" with his brother, Eddie Murphy. He appeared in films like Jungle Fever, Roll Bounce, and The Players Club. Charlie Murphy "I'm Rick James!" What would the world be without the comedic genius of Richard Pryor? The actor and comedian known for his roles in Lady Sings the Blues, Harlem Nights, Bustin’ Loose, Brewster’s Millions and many more, battled with multiple sclerosis since the '90s. According to Today, the Illinois native became one of the highest paid stars in Hollywood after a long list of hit comedies and concert films in the ’70s and ’80s were record-breaking successes. 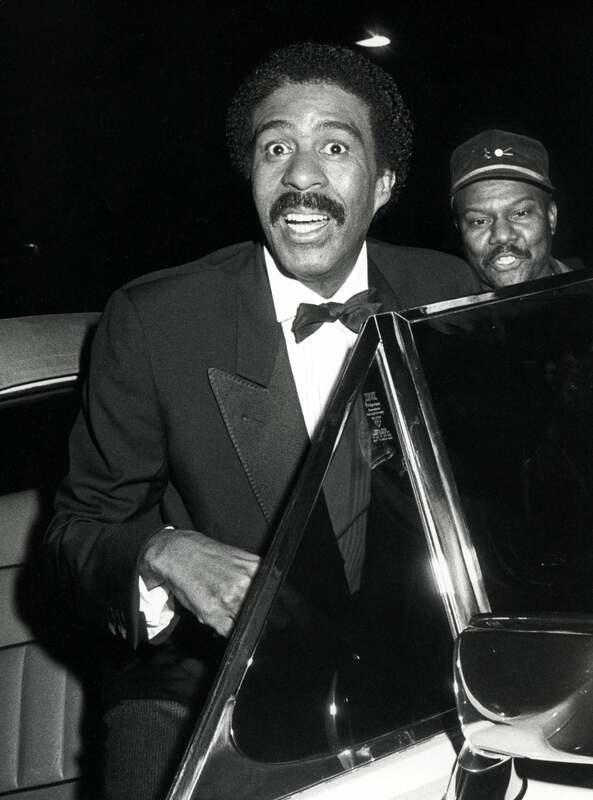 Pryor became one of the first Black performers to have enough leverage to cut his own deals. He died of a heart attack on December 12, 2005 at age 65. Richard Pryor "The African Jungle"
'Martin' star Thomas Mikal Ford has passed away at age 52 in October 2016. The comedic actor was reportedly recovering from knee surgery when he suffered a ruptured aneurysm in his abdomen. After falling into “a state of unconsciousness” in an Atlanta hospital, Ford died leaving behind his wife and two children. 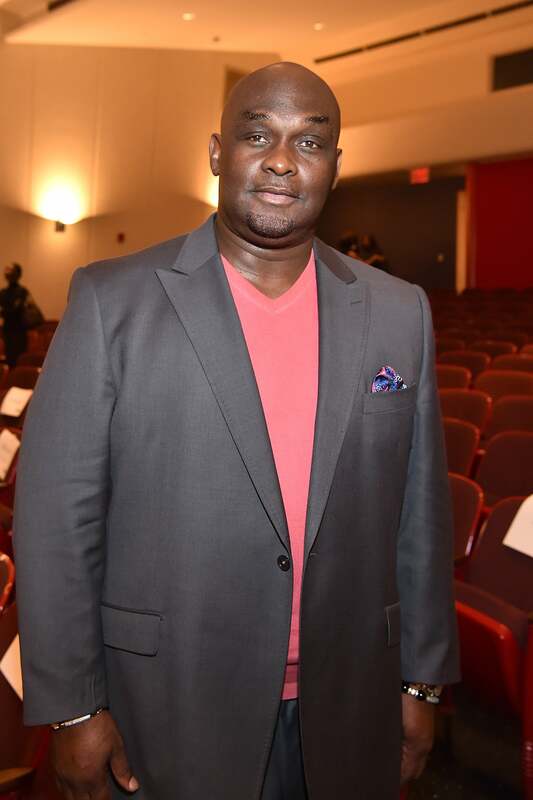 Tommy Ford "Get the Draws"
There was always a big laugh when Red Foxx told a joke. 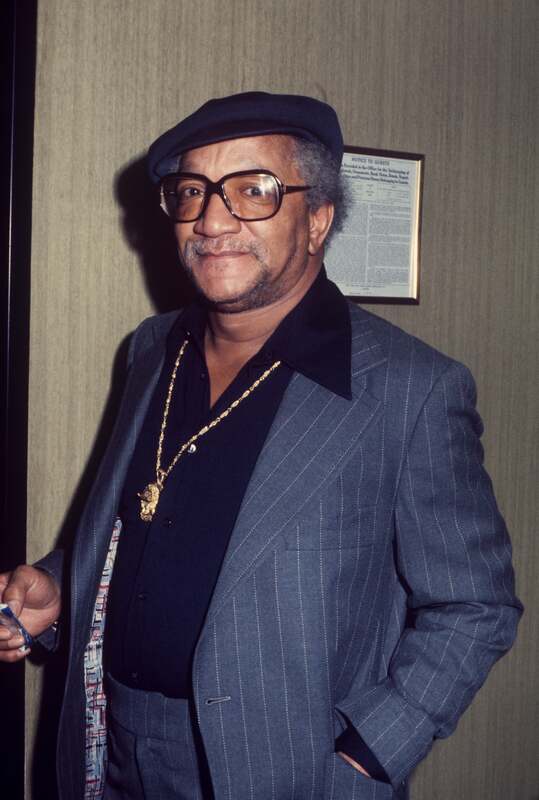 Known for his 6 season series, Sanford and Son, Foxx left his mark on the world of comedy that would live on forever and solidfied his place in pop culture. A running gag in the NBC series, which ran from 1972 to 1977 featured Foxx's character, Fred Sanford often getting mad at his adult son Lamont. Foxx would often fake heart attacks by putting his hand on his chest and looking up to the sky while saying "It's the big one, I'm coming to join ya honey/Elizabeth" (referring to his late wife Elizabeth in the show). In 1991, Foxx suffered a fatal heart attack while on set for rehearsals of The Royal Family and passed away at age 68. Red Foxx "The Big One!" Arrested Development and Chappelle’s Show funnyman Patrice O’Neal passed away in November 2011. Having suffered a stroke in October of that year, the 41-year-old later died from complications. 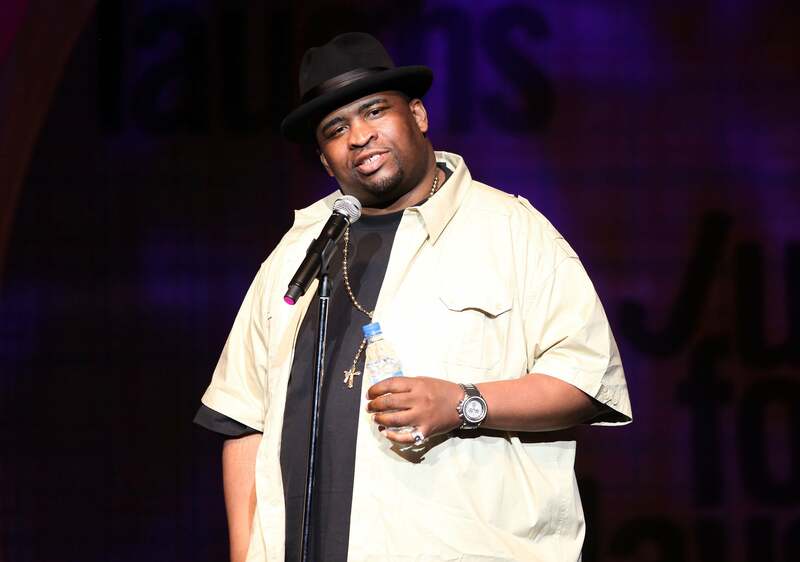 Patrice O'Neal "Just For Laughs"